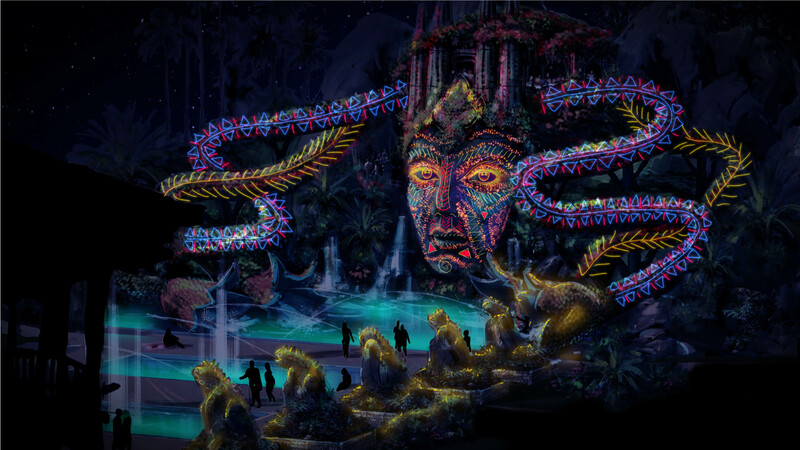 Cirque du Soleil is shopping around a new concept and it may be coming to a water park near you! 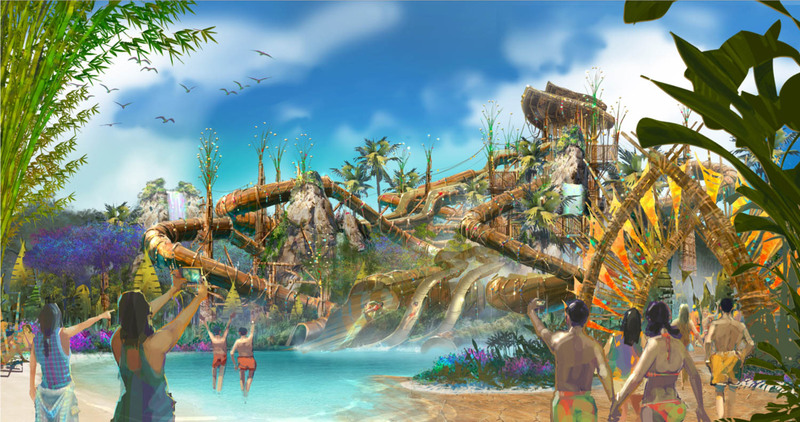 Recently announced in conjunction with WhiteWater (a leading waterslide company), the new venture could revolutionize the water park industry. As we have discussed a few times here at Theme Park University, water parks actually have the highest operating income of any kind of attraction in the industry. More than theme parks, family entertainment centers or individual attractions, water parks give the most bang for your buck in terms of return on investment (ROI). However, this concept actually could increase the revenue stream at water parks and totally change how the industry operates them. With rare exceptions, most water parks close when the sun goes down. However, what if you could visit a regular water park by day and it transforms into a Cirque du Soleil water park at night? …they transform into performance spaces with live actors, aerialists, high divers, acrobats in small Cirque du Soleil performances scattered throughout the park. 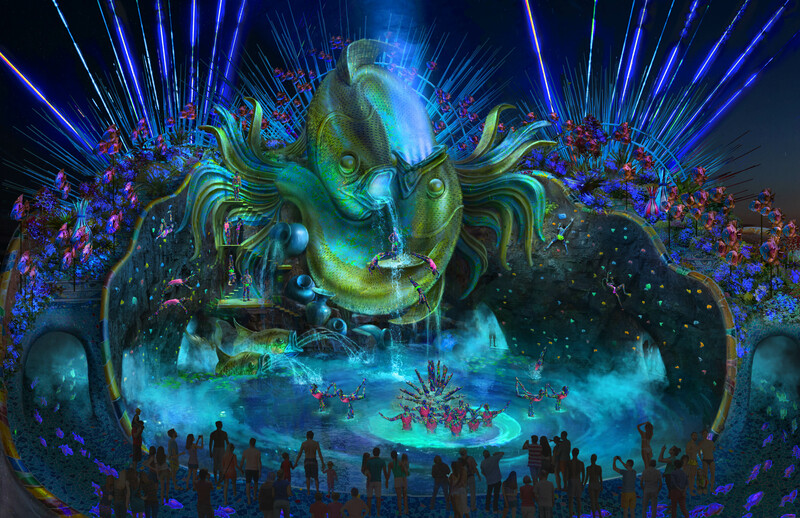 Currently, the plan is to have each performance last about 15 minutes and have several to choose from throughout the park as an evening of unique entertainment. Typically speaking, water parks are not considered a main destination for visitors when traveling. Now, instead of a water park being a way to kill some time, it becomes a destination. 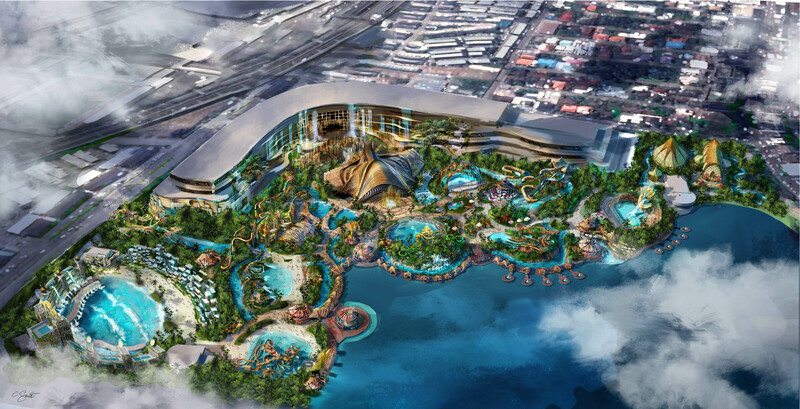 This concept could take water parks to an entirely new level. Indeed, the concept art looks stunning. 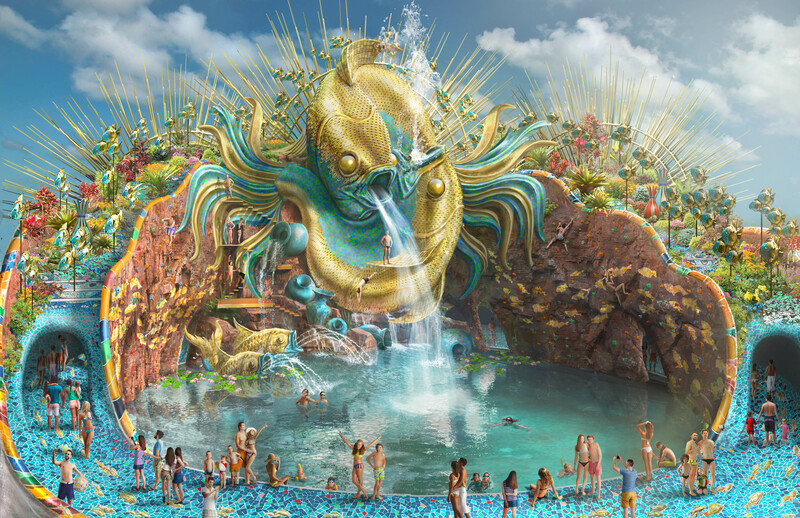 We would absolutely visit a Cirque du Soleil water park in the future. Your thoughts? This entry was posted in Theme Parks 101 and tagged Cirque du Soleil Water park, nighttime water park entertainment, white water. Bookmark the permalink. Trackbacks are closed, but you can post a comment. One great example of night time entertainment in a waterpark comes from the most popular water park on the planet Chimelong’s water park in Guangzhou. The overlay I saw turned the main wave pool into a viewing area for a DJ and dance driven show accompanied by flames and pyrotechnics. This nighttime spectacular gave me enough of an incentive to stay the entire day until closing time. It will be wonderful to see more live entertainment make its way into water parks. On one hand this might affect the claim in the opening paragraph that water parks have the highest ROI of any form of attraction since live entertainment has high operational costs. On the other hand the operational costs of live entertainment are fluid and can easily be scaled to meet peak season demands. 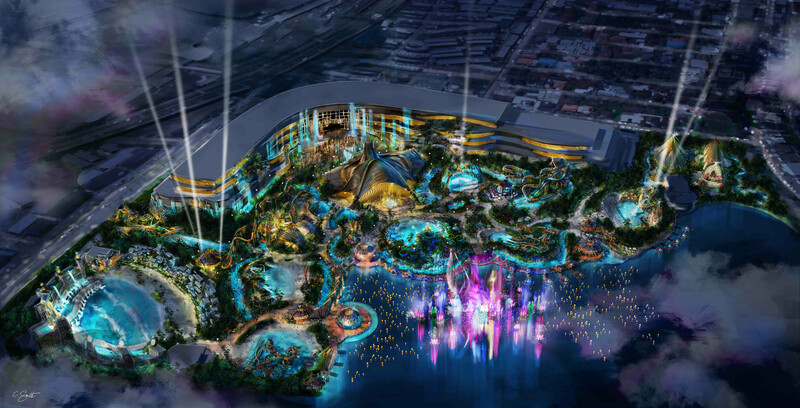 The one part of the article that I am most skeptical of is if Circue Du Soleil will really be able to apply an overnight transformation to make a typical regional water park start to look like the concept art shown. Perhaps the real mark of success for this overlay is if there will be evening only guests who come dressed in street clothes just for the entertainment.